Norway star documents wild wedding on Instagram. 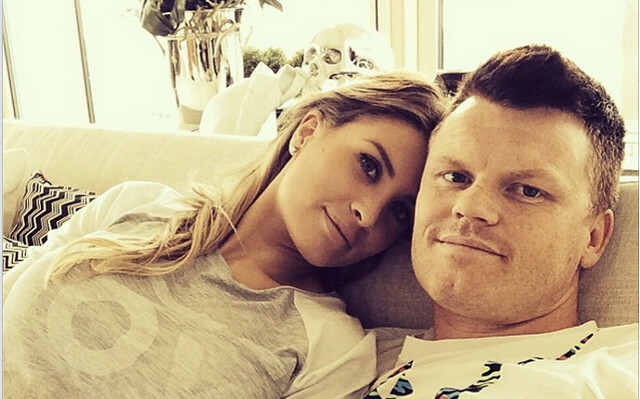 Former Liverpool left-back John Arne Riise will officially become a free agent later this month when his Fulham deal expires. However, the 33-year-old signed the ultimate contract this weekend by tying the knot with beautiful blonde bride Louise Angelica. The pair documented their special day with a host of Instagram uploads. We have collated the best ones below. …Lovely Louise fixing her eyebrows in preparation for the big day. …Sealing the deal with a kiss. …Sleepy John resting in a rather awkward position with his brother!